When it comes to wedding entertainment, you want to rest assured you’re in safe hands. 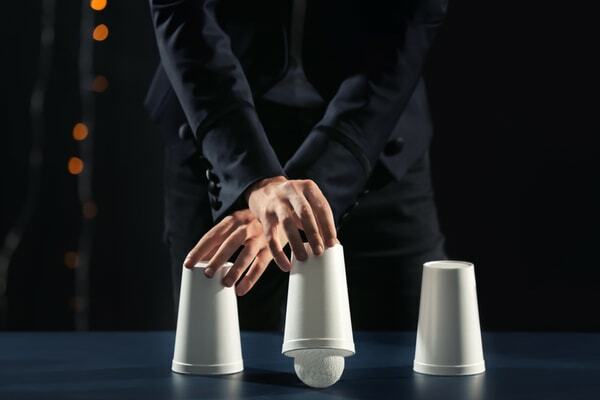 An experienced magician will understand how to ensure your wedding party is well looked after, especially in the periods when they may be left to their own devices whilst something else happens, for instance, when the happy couple is having their photos taken, or whilst the venue is setting up the room for the evening entertainment. Close-up magic is an excellent way of keeping your guests distracted during the drinks reception, after dinner, or during dinner. An experienced wedding magician will encourage people to come together to see what’s going on, breaking the ice and getting them talking with each other. The buzz this creates helps to raise the energy levels, minimising those times when the energy levels tend to drop, and makes sure that all your guests enjoy your special day as much as you do. Whilst children are welcome guests at the majority of weddings, it can sometimes be a struggle to keep their attention for the entire time. It is usually a very long day for them and they can get restless. 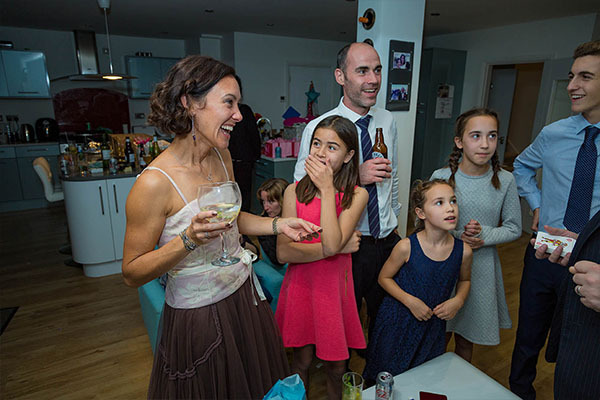 A wedding magician who also has a lot of experience with children’s parties can really hold their attention for a while, helping to keep them entertained (and quiet!) alongside the adults. 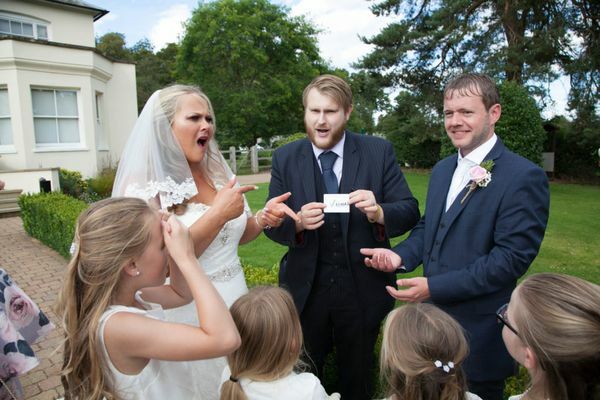 So, if you want your wedding to have that extra wow factor, hire a top quality UK magician! 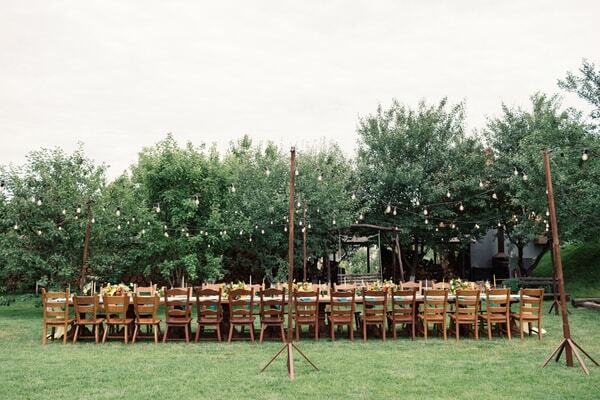 I have performed at many weddings and events, so I understand how to make things work well. , Buckinghamshire, Essex and London. I’ve also travelled around the world to perform at weddings, parties and events, averaging around 100 weddings and celebrity events a year. Have a look at my videos to see how I can help make your special day even more special. Then contact me to find out more. You were absolutely marvelous, the perfect addition to my daughter’s wedding. You had our guests enthralled with your tricks and the gasps and cheers could be heard throughout the marquee. I am still baffled as to how my card ended up in a block of ice. 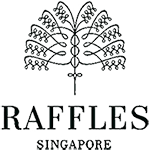 You understood our needs and requirements for the day perfectly, you created such a fun atmosphere and that was exactly what we wanted for our daughter’s big day. I would not hesitate in recommending you to anyone looking for exceptional entertainment.